Dr. Shawn Hook grew up in the country, outside Mineral Point, Wisconsin above a cheese factory. Shawn gained experience with many different types of animals helping out on different farms near his home. After graduation Dr. Shawn Hook moved back to Madison to go to the University of Wisconsin - Madison. It was at that time that he began working for a veterinary clinic and fell in love with veterinary medicine. Dr. Shawn Hook graduated from the University of Wisconsin - Madison - School of Veterinary Medicine in May of 1999. 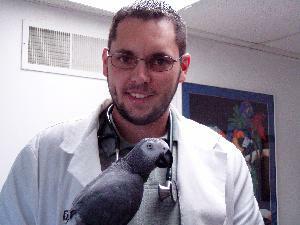 Since that time he has been practicing veterinary medicine in the Madison area. Dr. Shawn Hook has served as Vice President and President of the DCVMA (Dane County Veterinary Medical Association). Doctor Shawn Hook is a member of the American Veterinary Medical Association (AVMA), the Wisconsin Veterinary Medical Association (WVMA), The Dane County Veterinary Medical Association (DCVMA), the American Heartworm Society (AHS), American Animal Hospitals of America (AAHA), the Association of Exotic Mammal Veterinarians (AEMV), the Association of Avian Veterinarians (AAV), American Ferret Association (AFA), and the Association of Reptilian and Amphibian Veterinarians (ARAV). Dr Shawn Hook has worked with many rescue groups including the Dane County Humane Society, Angel's Wish, Country Animal Haven, Small Scale Reptile Rescue, Chicagoland Bully Breed Rescue, and ARVS. 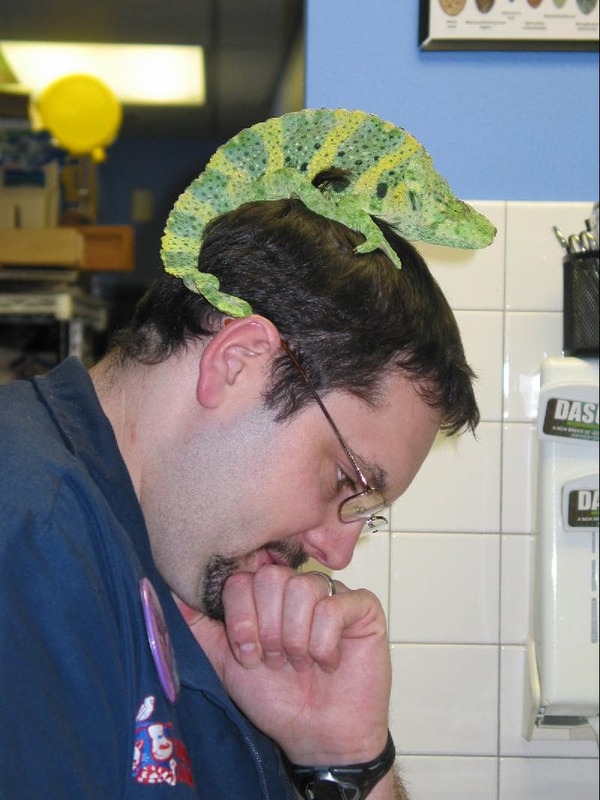 His special interests are in exotic animal medicine and surgery, ultrasonagraphy and soft tissue surgery in canines and felines. Dr. Hook took over ownership of the Arbor Ridge Pet Clinic in March of 2007. Dr. Hook also shares a home with his son and daughter, two cats, many fish, four Waxy Tree Frogs, and one very understanding wife (Sara). You may email him with questions at [email protected]. 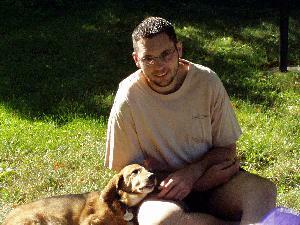 Voted Madison's Veterinarian of the Year (2007) by Readers of The Herald. Voted Best Clinic by Talk of The Town for Madison.